Ananti Estilo Cafe Mocha cigars are among the newest cigars in this storied company's lineup, and it's a home run. 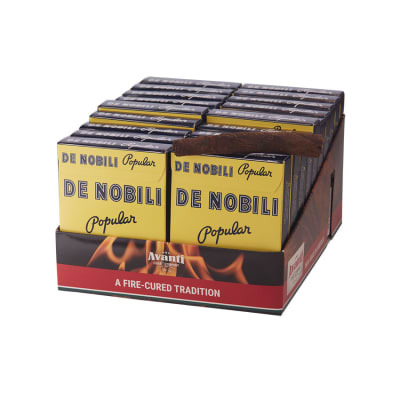 Using 100% dry cured tobacco from the United States, these cigars are then lightly flavored with mocha to give you a smokey/sweet pairing with your morning coffee or after dinner. I love mocha cigars, and have smoked the more expensive brands. I also smoke cheroot style cigarillos. I tried these and realized I had a perfect combination of the two. These little gems have a great mocha taste without unnecessary sweetness. I continue enjoying these and will be a regular buyer. 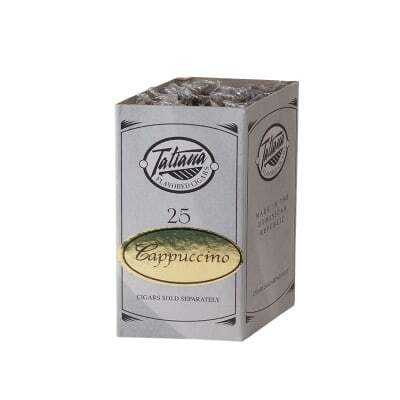 For something entirely different, you can't beat this little flavored cigar, especially if you like coffee and chocolate! The smoke is as sweet smelling as incense...your girlfriend will not complain about the smell, and might enjoy one herself! 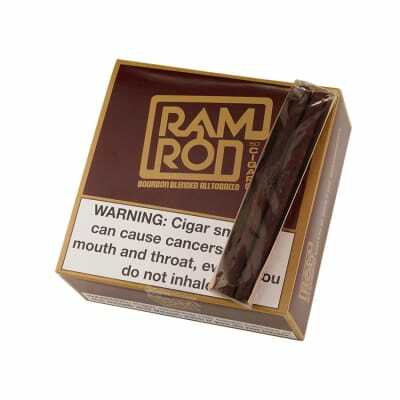 The taste is smooth and there is no artificial chemical taste like in the cheap flavored cigars. 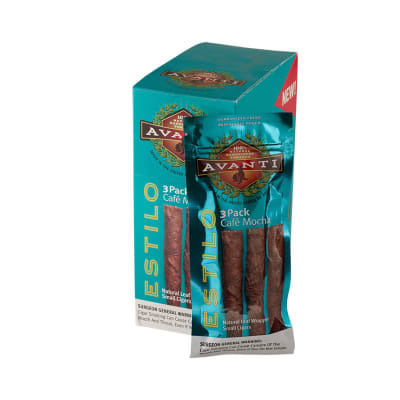 The foil packs are a great idea and they keep these cigars moist and fresh! 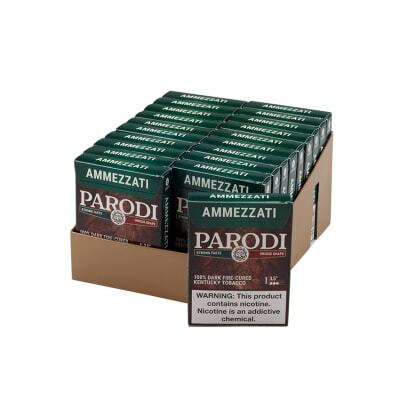 A great choice for fans of flavored cigars or anyone for that matter! Not a big fan- to much, flavor wise. over bearing taste.